There will be no babies born at St. Martha’s Regional Hospital in Antigonish until at least Thursday, a situation that has at least one expectant mother concerned about what will happen when she gives birth later this year. There will be no babies born at St. Martha's Regional Hospital in Antigonish until at least Thursday, a situation that has at least one expectant mother concerned about what will happen when she gives birth later this year. There are no obstetricians to cover on call shifts at the hospital until Thursday morning. A pregnant health care worker in the area spoke to the CBC on the condition she remain anonymous because she is worried about professional repercussions. "When it comes time to have my baby I want to do it in a place that I know and I'm comfortable with," she said, adding that way she could be in labour at home as long as possible, knowing the hospital is nearby. When I consider not being able to use that hospital for my medical needs I get quite saddened by that. The lack of coverage means women from southern Cape Breton and Antigonish will have to travel to New Glasgow to deliver, said Robyn MacQuarrie, an obstetrician in Amherst. MacQuarrie has spoken frequently in the past about how a change in the way the province reimburses physicians for malpractice insurance. The changes in coverage means locums, doctors who would normally fill shifts when there was no obstetrician available, aren't coming to Nova Scotia anymore, MacQuarrie said. 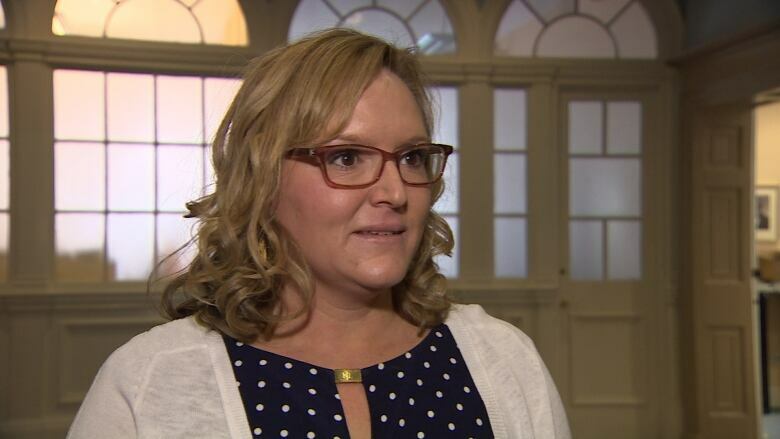 "All of the rural communities are working with a few people doing a lot of coverage and if things start to fall apart, if we don't have the respite of a locum physician it's going to fall apart across the province," she said. A release from the Nova Scotia Health Authority says a recently hired obstetrician and midwife will help the situation when they start working in the summer. 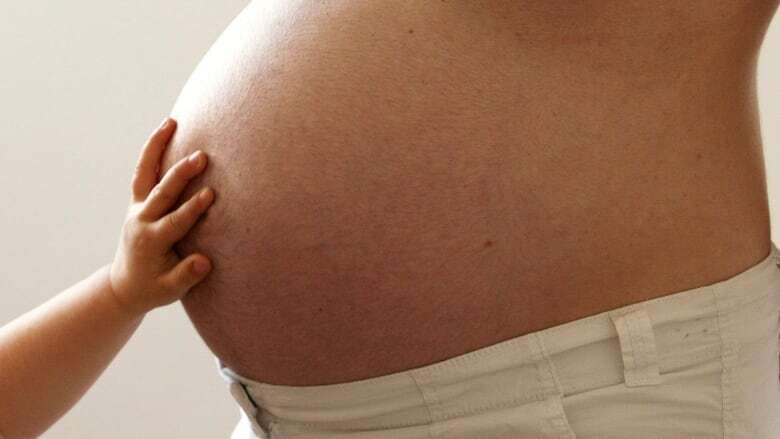 "Obstetricians, family doctors, midwives and healthcare providers involved in prenatal care and deliveries at St. Martha's have been informed and will be advising expectant mothers in their care of the situation and what they should do if they go into labour during this time," the release said. The pregnant health care worker said part of the reason she chose to live in the area was because of the hospital's good reputation. "When I consider not being able to use that hospital for my medical needs I get quite saddened by that," she said.